Together three friends bring a small measure of justice to their challenging world, as they each experience a second chance. Leroy's world has turned upside down. His long absent father has entered his life fourteen years too late. The discovery of oil is changing the lives of everyone in Kilgore, including Leroy's. 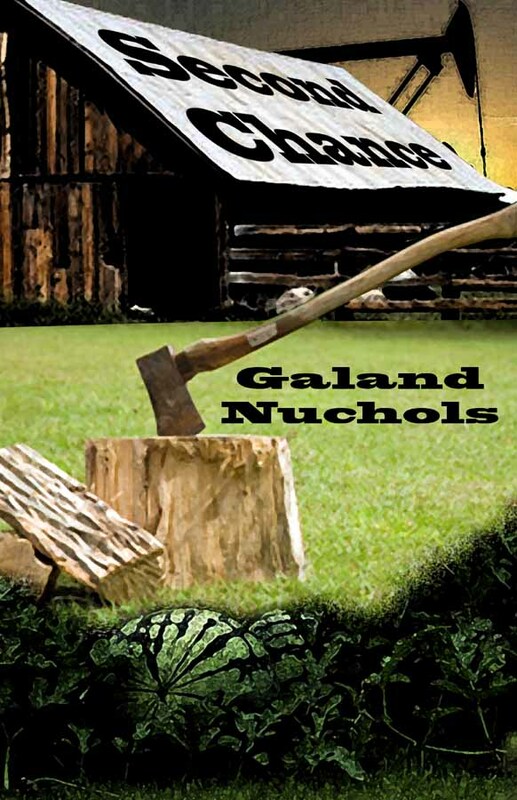 Not only do local bullies and finger pointing gossips make life difficult for Leroy, now con-men, card sharks, bootleggers, thieves, and a famous Texas Ranger pour into the once peaceful town. 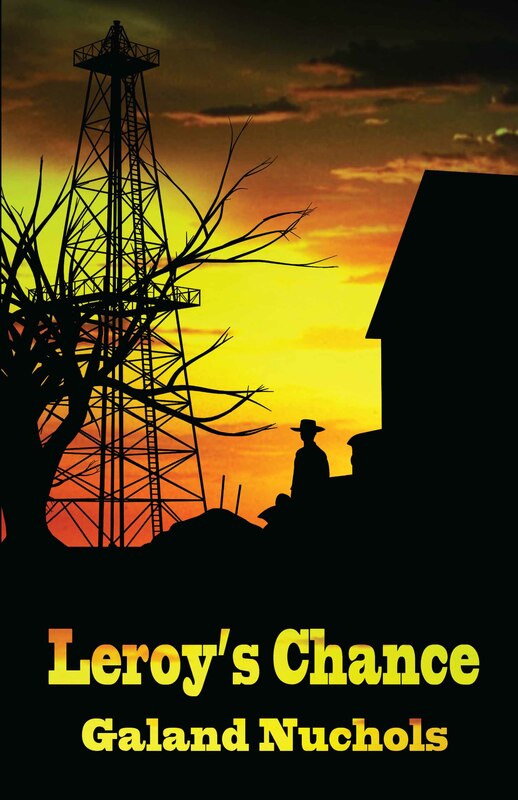 Leroy dreams of leaving Kilgore and all his problems, but are the costs too high?